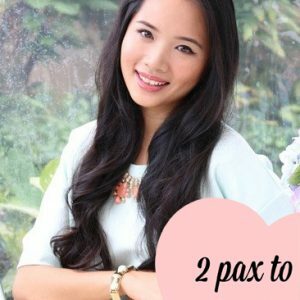 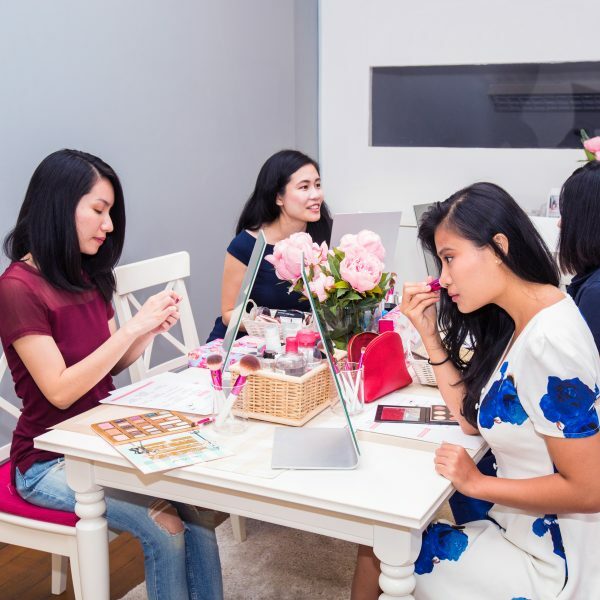 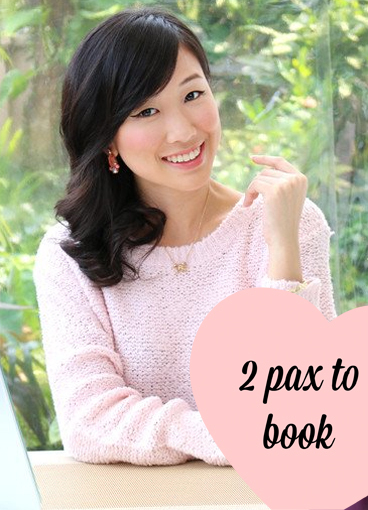 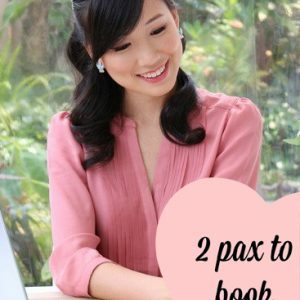 If you have no idea where to start, this 2-hour full face class teaches you the basics and a natural daytime make-up look that you could get used to! 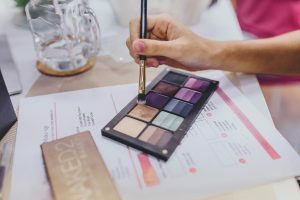 It’s great for beginners (and even the totally lost) and creates a good foundation to what make-up is all about. 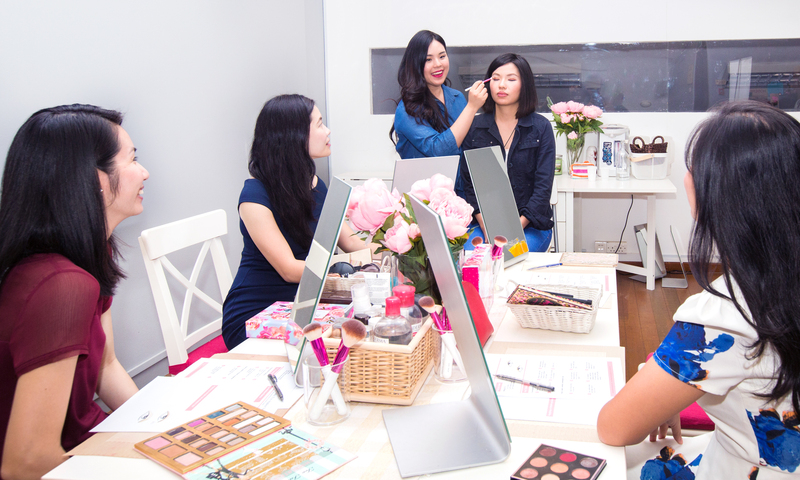 Use this look as quick go-to everyday make-up that you can see yourself doing every morning.